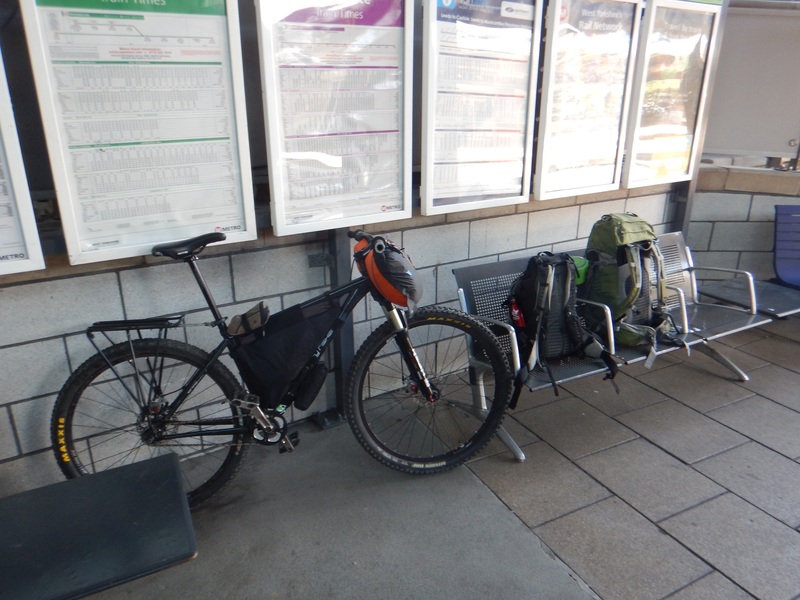 Catching the train from Letchworth, right down the road from my cousin’s, I was on my way to Skipton to begin my first Bikepacking trip. Barely catching each of the three trains, I arrived into Skipton just before 1pm and it wa time to start riding! 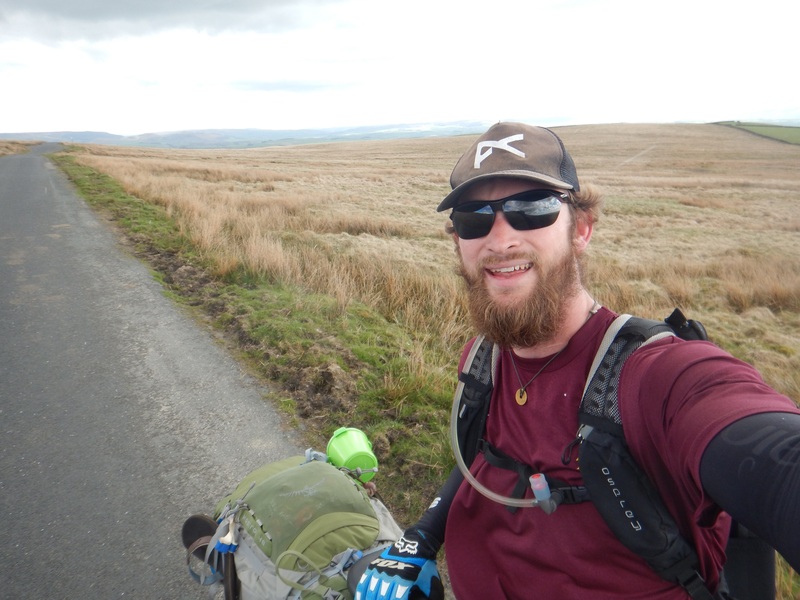 Connecting with my preplanned route, I was on my way through the Yorkshire Dales. Truly not knowing what to expect, the last thing I thought would happen…hail. I continued onwards and road into Kendal right as the last rays of sun faded away just before 9pm. Riding around the town trying to decide where to sleep, a guy started talking to me and offered his couch up. It was the beginning of a new friendship with Stew. Him and his girlfriend Rachel were kind enough to host me and we had a great night together. Leaving late morning, I continued on my way til I tried to buy some groceries and realized my wallet had disappeared. I was an hour from Stew’s house and was hoping it was there. Riding back to Kendal I was worried I had lost it and deal with all of the hassles canceling cards. Luckily for me, it was in between the couch cushions! I spent the rest of the day hanging out and crashed on the couch again. Stew and Rachel were very accommodating and I was super grateful to hang out with them. After spending a good relaxing day in Kendal, I was on my way again. 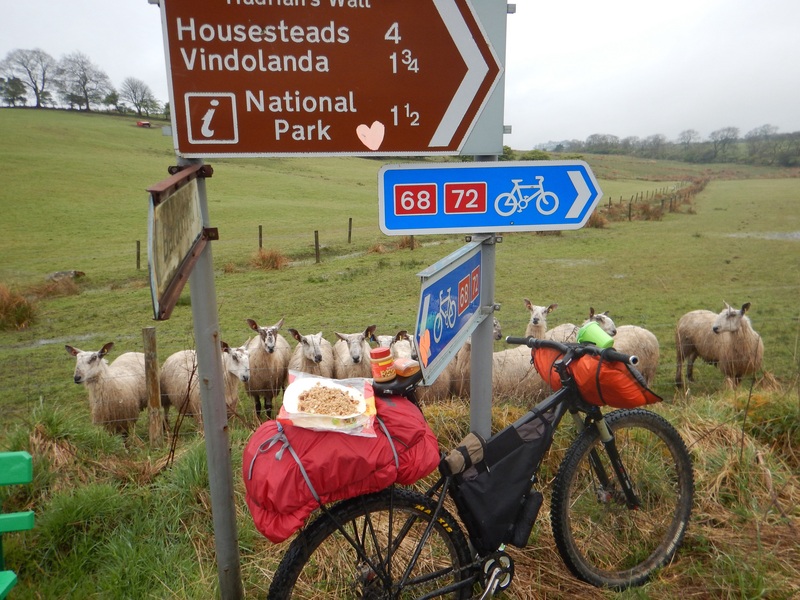 This time I had everything with me as I left the Yorkshire Dales and entered the Lake District. 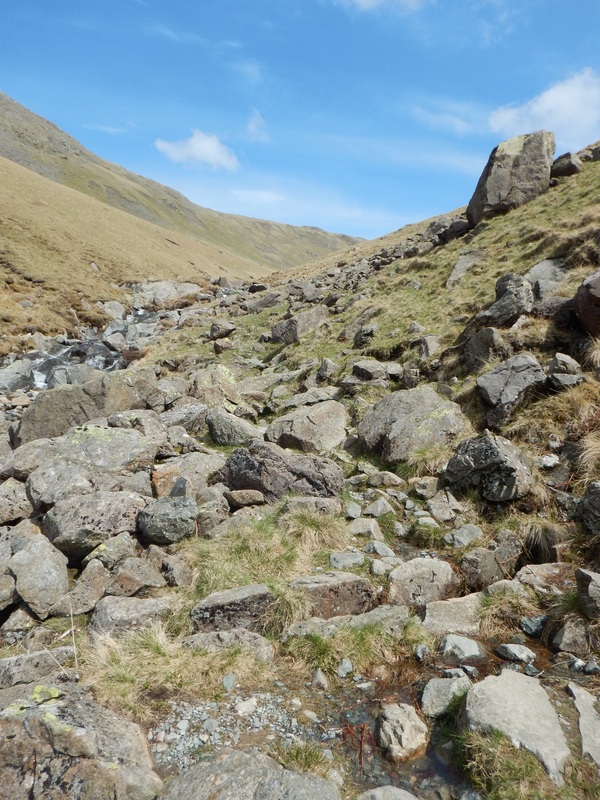 Following the Lakeland 200 trail, it was tough going. I hit more rain, sunshine, hail, and then rain again. Camping outside Coniston, it rained throughout the night. It was time to get going again for another day. 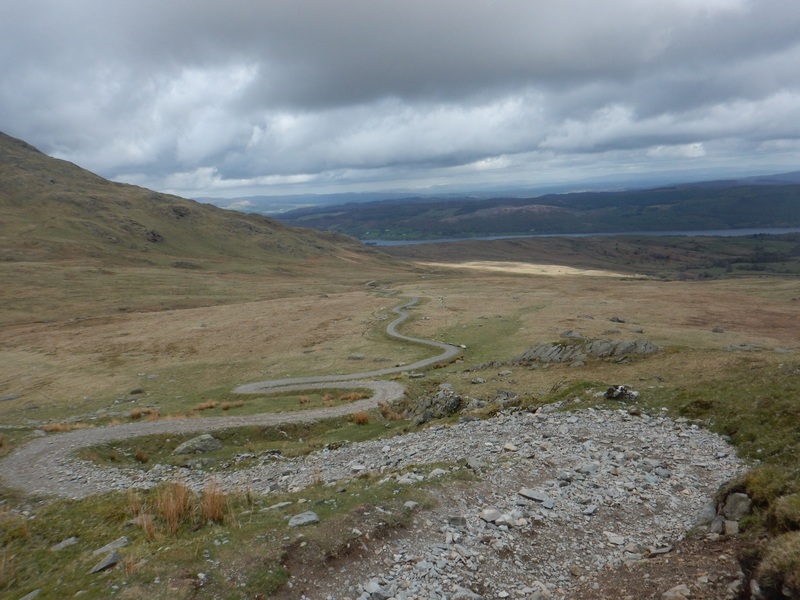 Making my way through the Lake District, there was tons of hike-a-bike and crossed over Hardknott pass. Trying to make it to Wasdale for the night, I still had miles of marshy land to traverse. 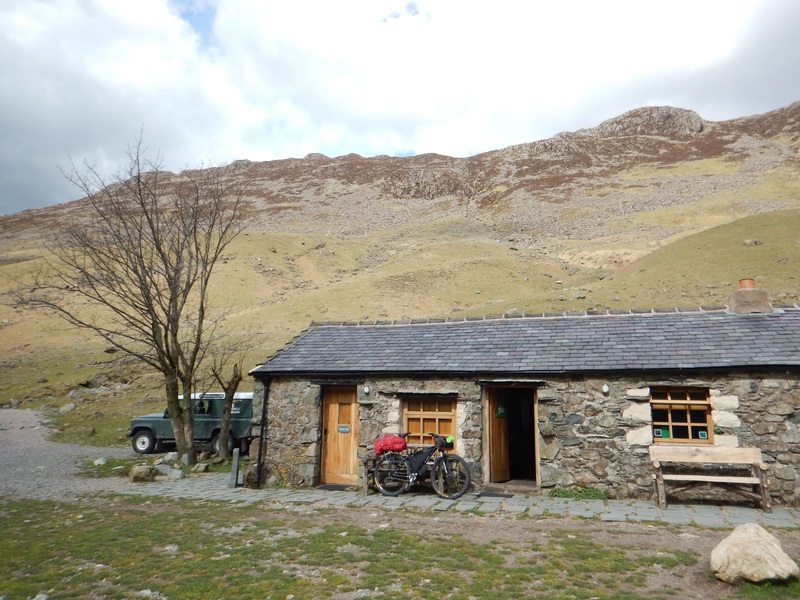 Finding the youth hostel in Wasdale, I booked two nights since I would be hiking Scafell Pike the next day. 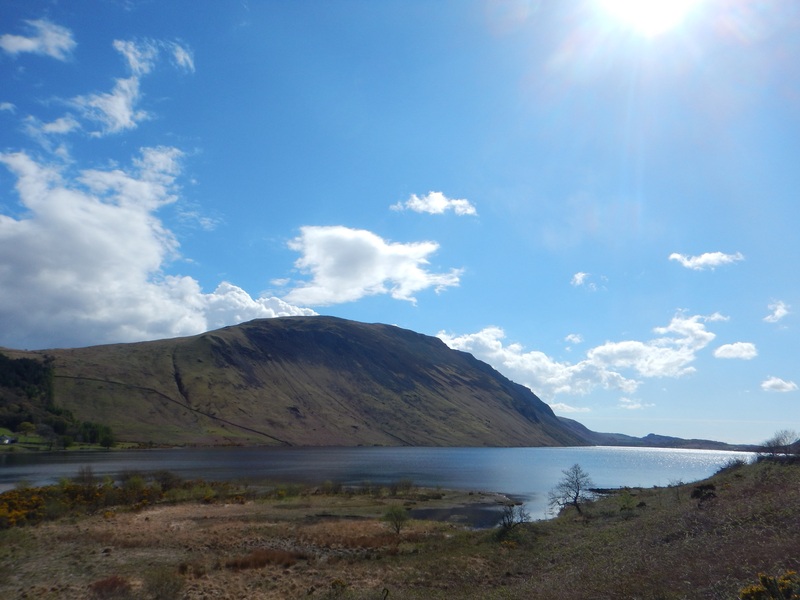 Leaving Wasdale, I continued along the Lakeland 200 trail. Little did I know, not much riding lay ahead of me. Hiking over three different passes did me in and took all day. 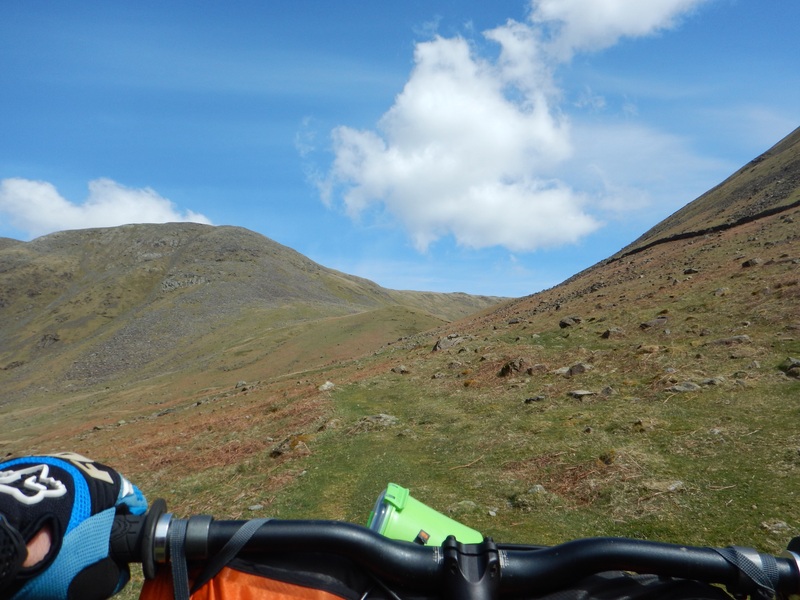 Only a little bit of ground was covered as I conquered Black Sails Pass, Scarth Gap Pass, and Honister pass. Not only was it hiking up these passes but down as well which is always disappointing cause that’s the best part! 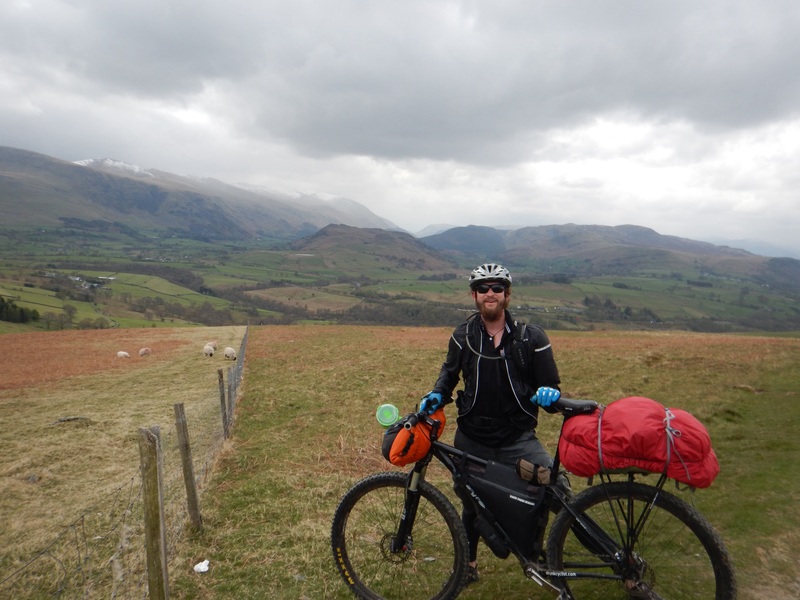 Finally rolling into Keswick, I found a hostel to crash at. 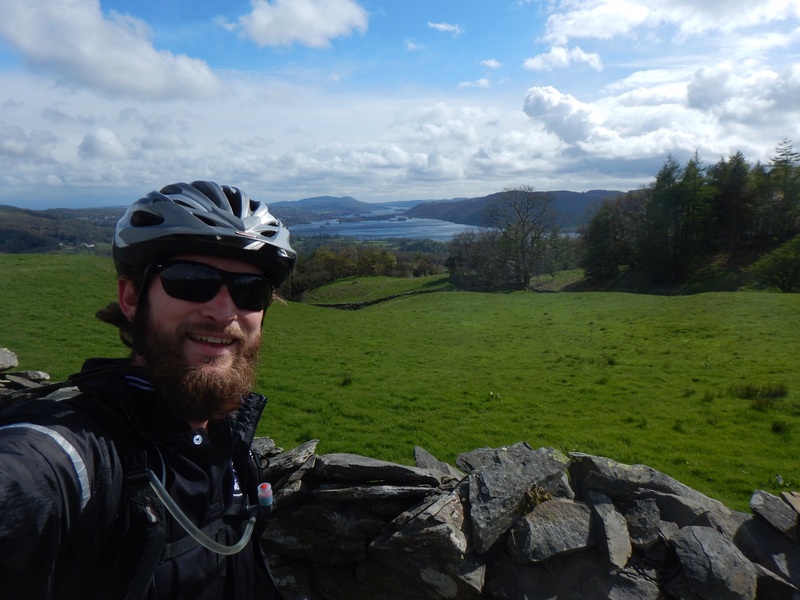 This would be the last day I spent on the Lakeland 200 trail and I was grateful because way too much hiking for me and connected with part of the EWE (England-Wales-England) trail I downloaded. Riding through the hills, it rained all day long and was quite miserable. 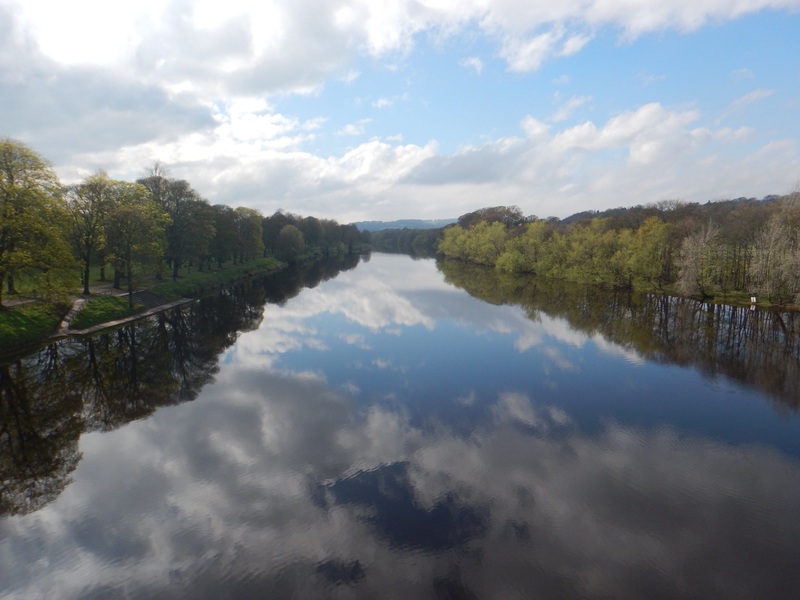 Pulling into Carlisle, I decided to keep going and ride the daylight out and made it to Brampton. 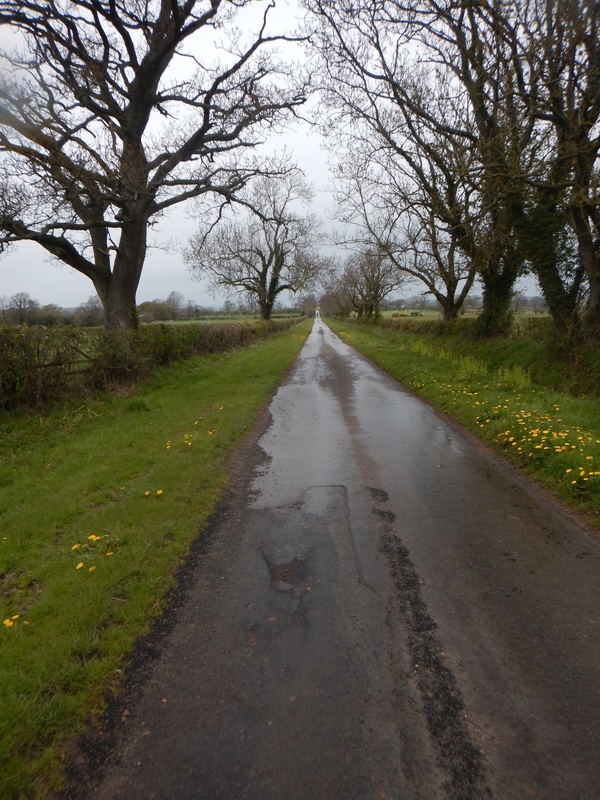 Getting a late start in the morning trying to wait out the rain, it was time to begin some road riding as I took Hadrian’s Cycle way #72 to Newcastle. 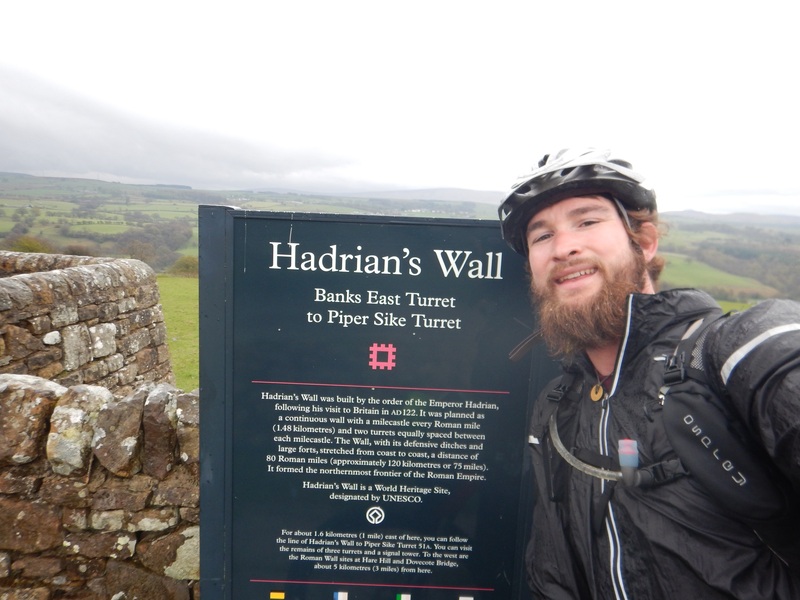 This ran along part of the old Roman wall that Hadrian built during his conquest. With all the hike-a-bike I had gone through it was nice to just pedal the day away. I finally hit a nice day! Good weather all day long, this was a first. Every day up til now had either rain or hail. 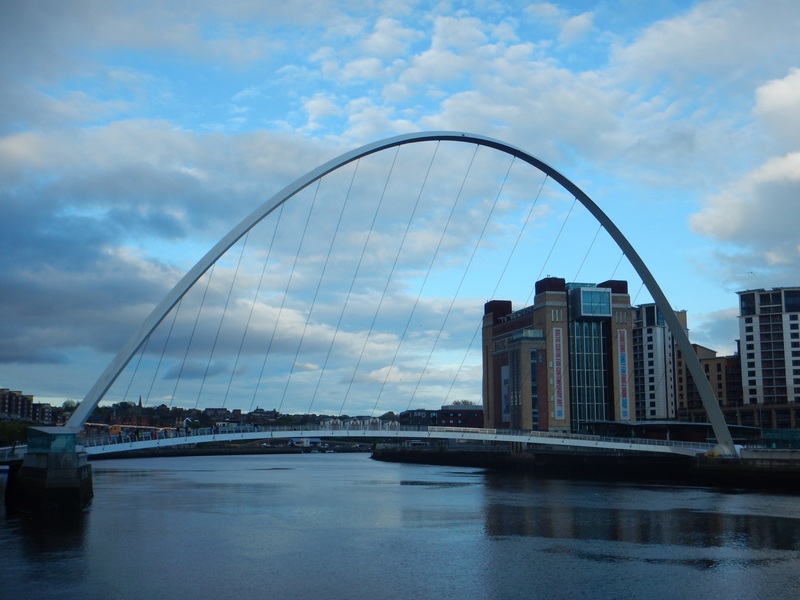 I pedaled away from Newcastle to Tynemouth and then connected with cycleway 1. 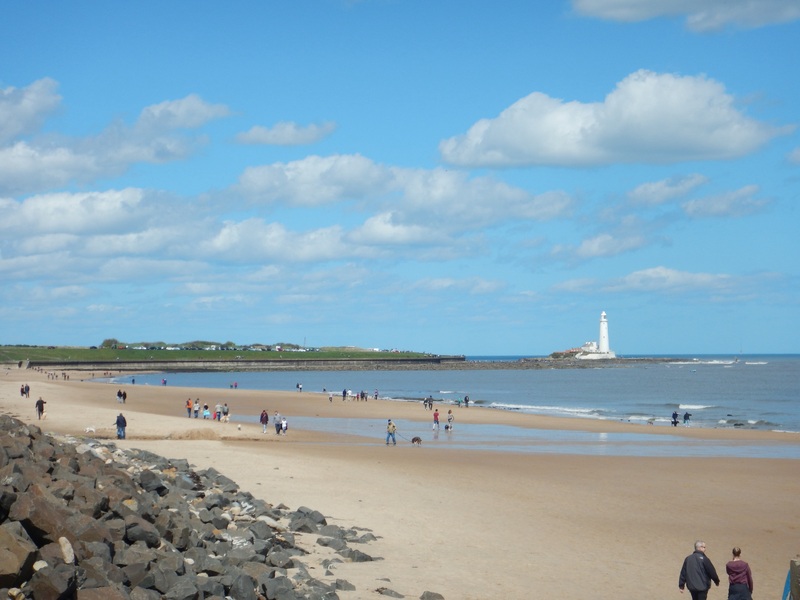 It is the Coast and Castles path and follows the east coast with some stunning views. 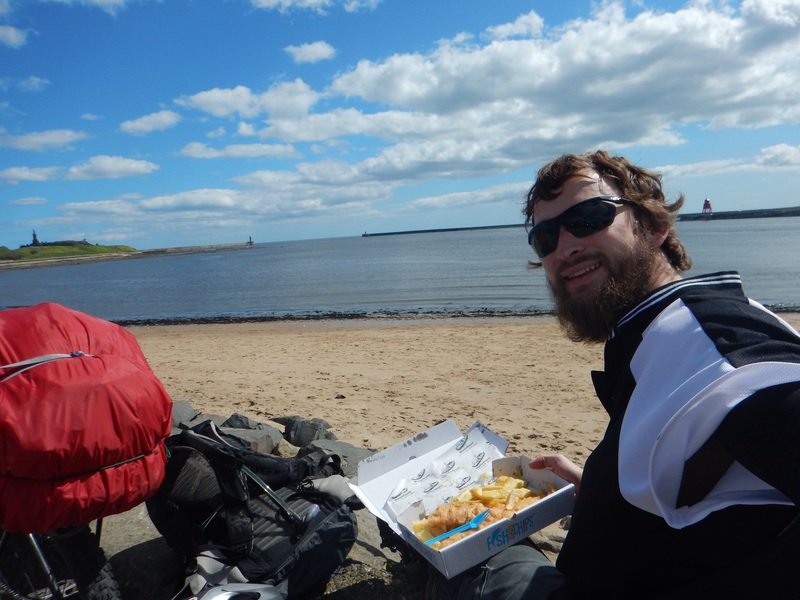 I made it to Alnwick and tomorrow continue on the journey north. Who knows what the adventure will bring. Wow Riley!!!! You have had some crazy times on this recent biking trip!!!! Beautiful scenery!!!! Praying for you!!! Love you!!!! It has been crazy! I am enjoying it though! Had it a little too good at Sarah and Dave’s, huh?? Yes I did! Was spoiled there!